This converter will allow you to use bottled ink with your Lamy fountain pen as opposed to the more common ink cartridges. 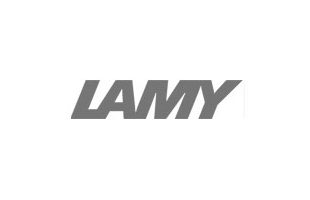 Suitable for the following Lamy fountain pen ranges: Lamy Safari, Lamy Safari Vista, Lamy Al-Star, Lamy Nexx, Lamy Joy. Kiváló minőségü termék, egyszerüen használható. The Converter is very easy to use and I've had no problems using it.